Demolition has begun on a Hyde Park apartment house that was once a boyhood home of President Ronald Reagan. Workers had knocked away significant chunks of the building by late Tuesday, exposing some third floor interior walls. 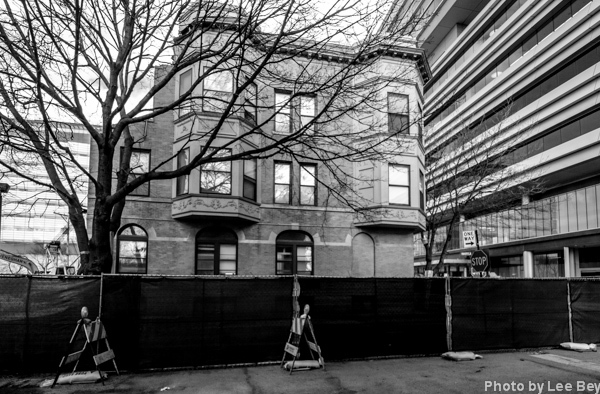 The University of Chicago is demolishing the structure to build a strip of green space adjacent to a nearby parking lot in the institution&apos;s expanding medical district on the west edge of campus. The university--which purchased the building in 2004 and has eyed it for demolition since at least 2011--applied for a permit in late December to raze the building. But because the structure is among a class of buildings with "potentially significant architectural or historical features," as listed in the city&apos;s Historic Resources Survey, the application set off an automatic maximum 90-day review by landmark officials. Landmarks officials, who previously turned down a previous request to designate the building, did not stop the demolition permit from being issued. Reagan, the nation&apos;s 40th president, lived in one of the building&apos;s apartments--no one knows which one--for 10 months between 1914 and 1915 when he was about four years old. Late in his presidency, Reagan wrote about living in the apartment, describing seeing horses pulling fire wagons and getting lost on the nearby Midway Plaisance. 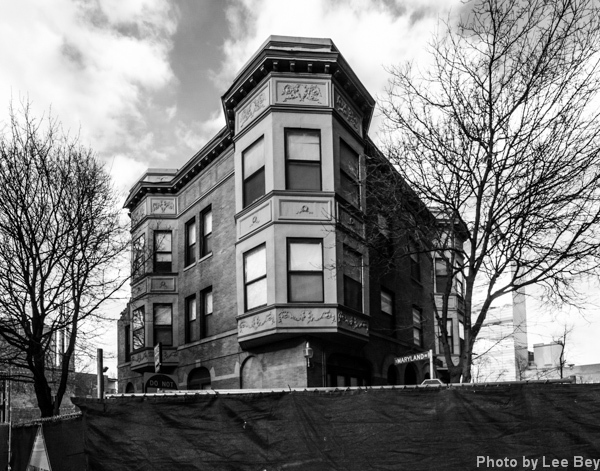 But the fate of the ornate three-story brick Victorian six flat has been a point of concern for some preservationists and, Reaganphiles who point to another one of the president&apos;s boyhood homes in Dixon, IL that has been restored and is listed on the National Register of Historic Places. "To paraphrase Billy Wilder&apos;s classic line in Sunset Boulevard, in the end, Reagan is still big," Mary Claire Kendall, president of the Friends of President Reagan&apos;s Chicago Home, a group that sought to preserve the building,said late Tuesday. "It&apos;s the hearts that got small."